This hour-long tour of historic downtown Atlanta is designed especially for students ages 6-13. It focuses on several of the most influential buildings and the history of Atlanta's early 20th century business district. 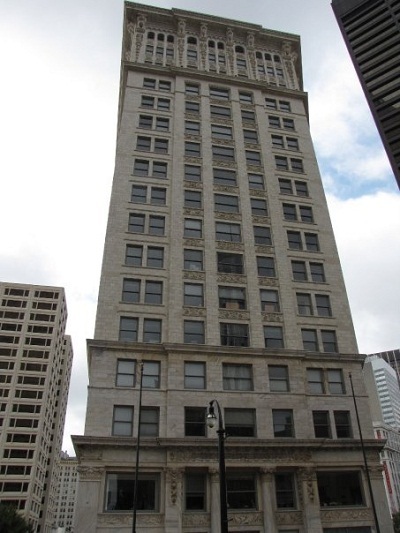 Experience Atlanta's earliest skyscraper district, beginning at the historic Candler Building and winding through interiors of several of downtown's landmark structures. See how this district’s architecture developed from Victorian period styles to Art Deco to Modern. Learn about the businessmen, architects and prominent families who created the City's early commercial center.